Above all, we learn to breathe correctly. 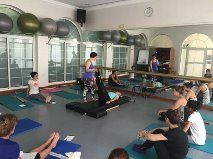 LuzLife, The Classical Pilates Studio; positive and modest atmosphere to improve your healthy life. This web page is dedicated to all of you, who want to have a journey of discovery that will empower you at every stage of your life! 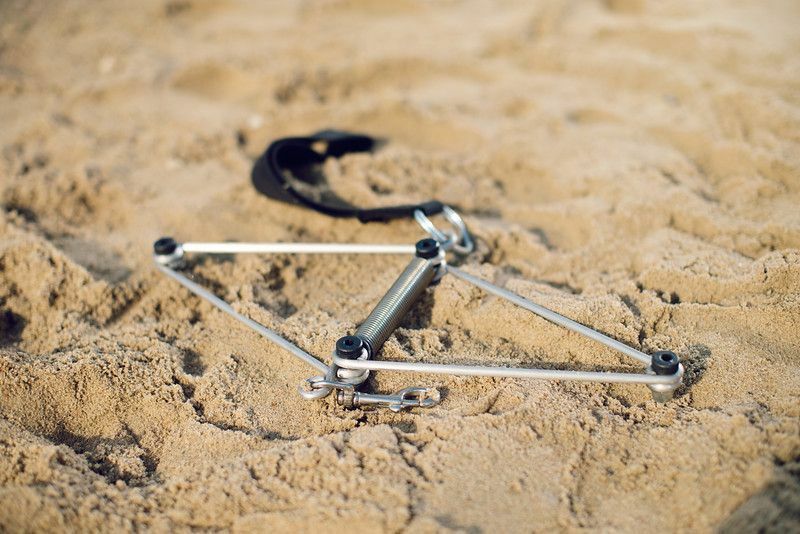 I have taken these disciplines and extracted the best from every angle adapting my personal philosophy to the knowledge LuzLife, The Classical Pilates Studio; that I have gained from my teachers, my students, and my own practice. I belong to this Universe, I belong to you… every time that I have the opportunity to teach and see your smile, my heart smiles too. 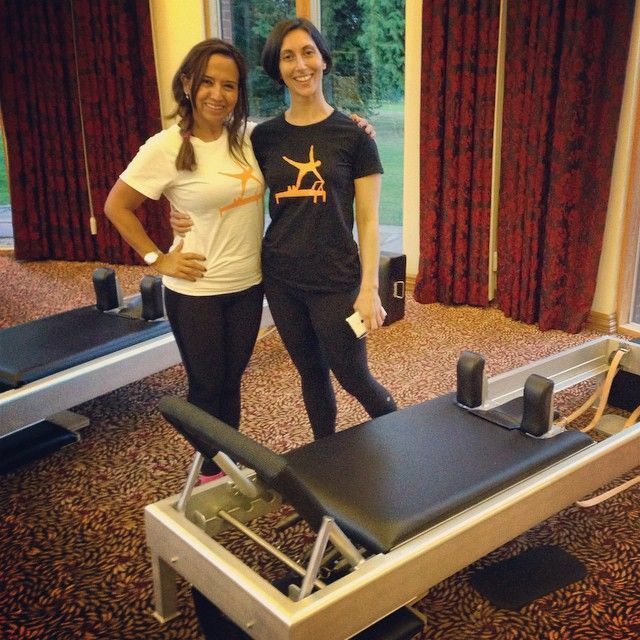 We just finalized an amazing Classical Pilates Workshop with Amy Kellow here in Doha. She bring the energies to keep moving and learning. 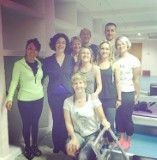 2015, Classical Pilates Convention in UK, with Amy Kellow, Karen Frischmann, Andrea Maida. Andrea Maida Workshop and Luz. Thanks for the Picture to Amy Kellow. Karen Frischmann Teaching as a Energetic Workshop about “How to Teach with our Hands” Was for me the best moments when Karen connected the Qi Energies with the way that we touch our clients, is true we transmits the good energies from our heart to our hands and we need to be in tunes with the Universe. 2015, May 14, 15, 16, 17 Italy, Pisa Classical Pilates Convention. 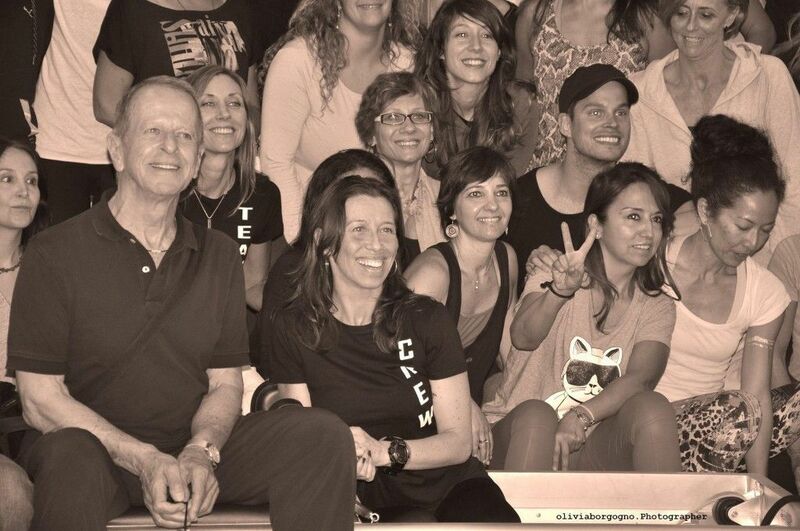 I met all the wonderful teachers of Classical Pilates Education. This Journey was for personal necessity to keep moving and teaching. 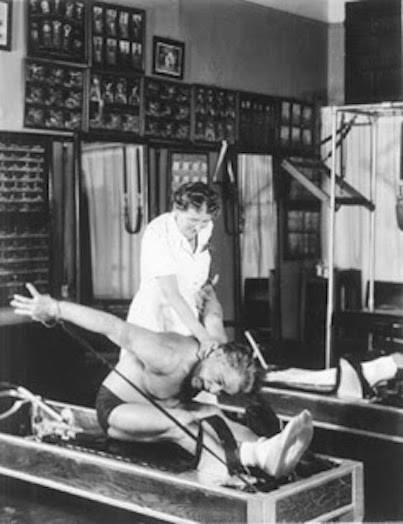 Clara and Joe Pilates at the Studio in New York. 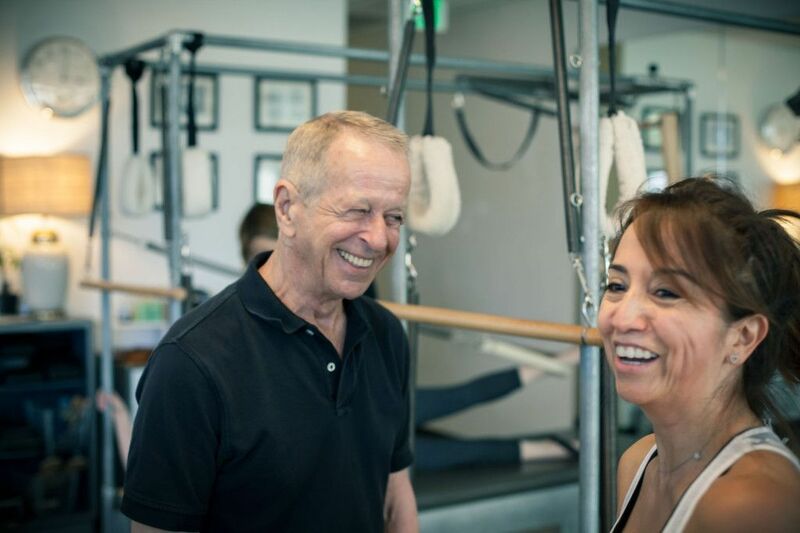 What a great time, learning from Mr. Jay Grimes at the Spring Camp at Vintage Pilates. 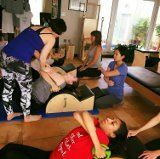 Workshop with Sebastian and Murielle Learn how to heal yourself with the Practice of Yin Yoga, tapping into the life voce of the body called Prana (in India) or Qi (in China). Using the nervy path ways names Nadis or Meridians. The Meridians and Main Organs restoring and balance our physical energetic and emotional health with the Practice of Yin Yoga. The Human body and the 5 Elements. September 2014 in Bangkok, Thailand. Have a Yoga Retreat with Didi Ananda Samprajina from Ananda Marga Yoga. Abril 2014 in Cyprus. Learning Rajadhiraja Yoga. This style is aimed to develop peoples both physically, mentally and Spiritually. Asana practice. Lecture of Yoga Sutras. Certified on January 19, 2014 Yin Yoga Teaching Training With-Yin Yoga, with Sebastian Pucelle and Murielle Burellier. Luz had the opportunity to study under a variety of renowned yoga teachers including Dave Oliver, Emil Wendel, Azita Dadfar, Anthony “Prem” Carlisi, Jeff and Harmony Litchy and Stefan Prowaznik. Astanga Vinyasa Yoga with Valerie Jeremijenko. Certified Teacher (E-RYT500) Certified from Authentic Yoga Teacher Training with David E. Oliver, USA, July 2010. Special Thanks to Dave E. Oliver and Cheryl Oliver for show me the “Will Power” that was in me. 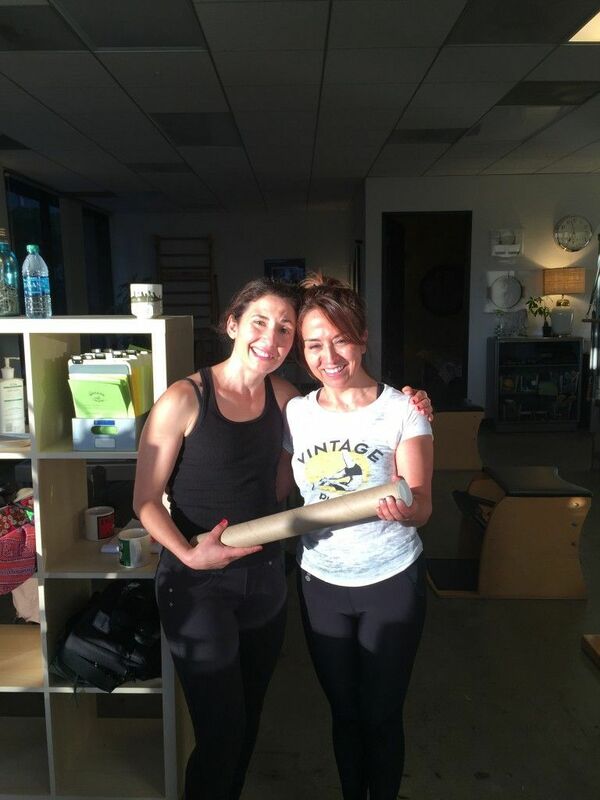 Luz Lovern completed the Yoga Alliance 200 hour teacher training program in May 2007. Certified Yoga for Kids. Teaching Yoga Asanas and Meditation for Children they like to explore the life as a gift, Yoga for Children is the most natural way to use our body for get the harmony with the cosmos. Yoga from the Soul Luz’s Method. Special thanks the Schwinn Indoor Cycling Master, Mr. Jesús Gellego, who believe that Indoor Cycling is element of union and friendship. Thanks to all my Spanish peoples. Special thanks also to Hana Stepankova, Schwinn Master from Bratislava, great spirit and good friend.